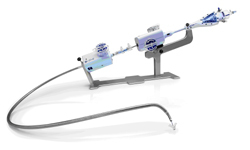 Abbott has announced it has been awarded CE mark approval in Europe for the XIENCE Xpedition 48 Everolimus Eluting Coronary Stent System, a first-of-a-kind treatment for very long blockages in the vessels that supply blood to the heart due to coronary artery disease (CAD). 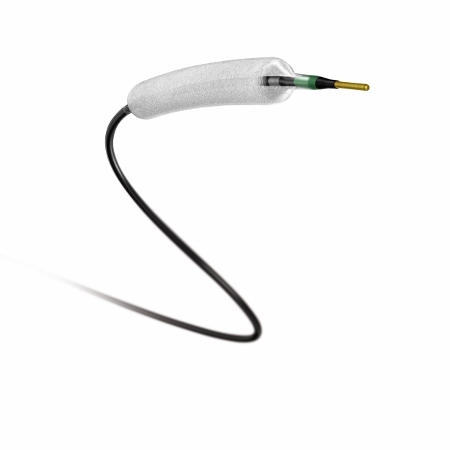 XIENCE Xpedition 48 leverages the proven design and clinical outcomes of the XIENCE family of drug eluting stents in a unique 48 mm length. 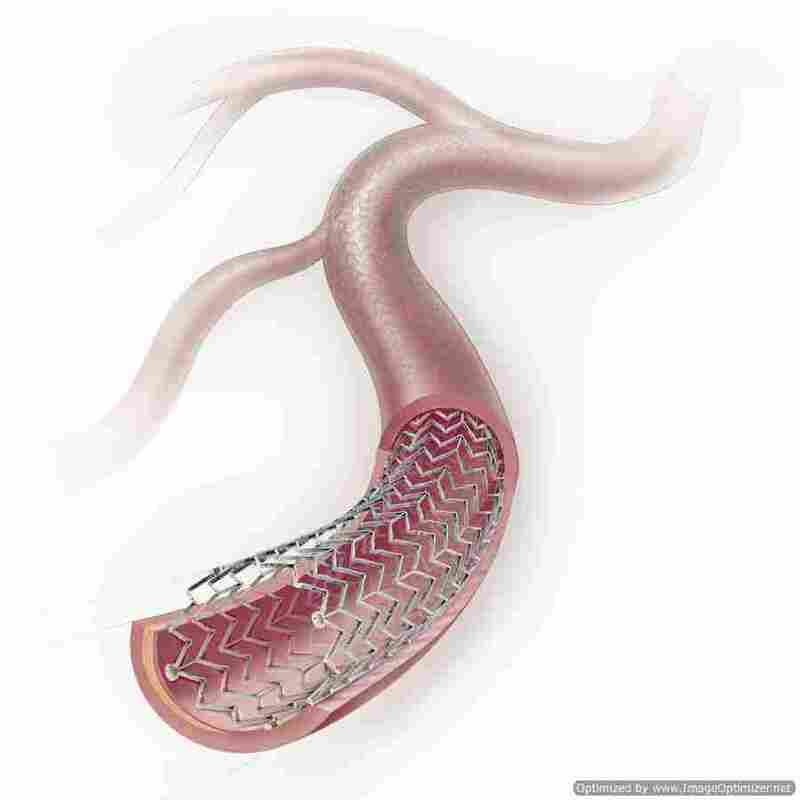 Abbott continues to offer physicians more options for the treatment of patients with complex coronary artery disease and is the only major manufacturer to offer a coronary drug eluting stent greater than 38 mm in length. 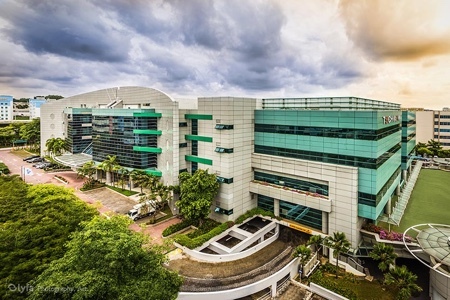 XIENCE Xpedition 48 is the latest in a long history of stent innovations pioneered by Abbott, which was the first company to offer physicians size-specific metallic stents for use in small and large vessels of the heart. Studies indicate that physicians choose to use multiple shorter-length stents to meet the challenges of treating long blockages – or lesions – in as many as 30% of interventional heart procedures, as conventional stent sizes may not always fully cover the lesion. 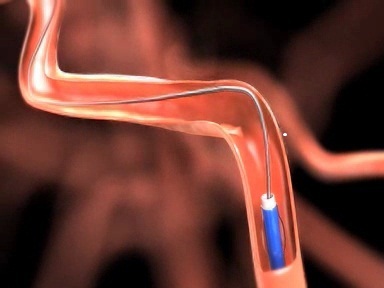 It has been shown, however, that the use of a single stent instead of multiple stents may result in several procedural benefits, including the use of fewer devices, less exposure to X-ray during the procedure, and reduced procedure time, which could lead to economic benefits. In patients with coronary artery disease, lesions are caused by the build up of fat and cholesterol inside blood vessels; long lesions are most often seen in patients with diabetes, a significant and growing portion of the population due to changing diet and lifestyle habits. When the blood vessels feeding the heart are blocked or partially blocked due to CAD, patients can experience symptoms such as chest pain and shortness of breath, and in some cases, a heart attack. 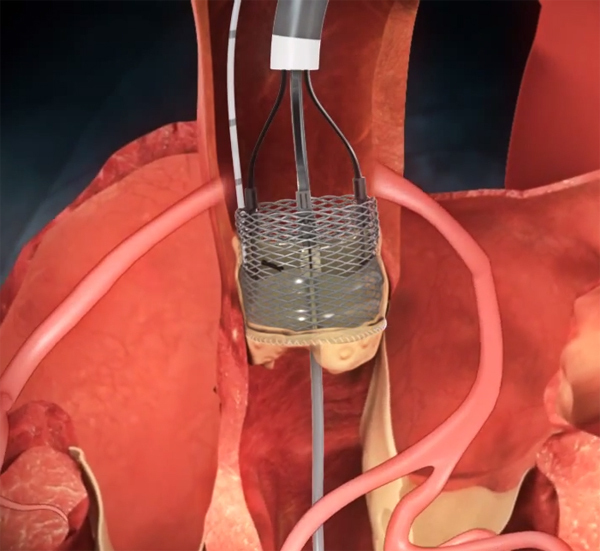 XIENCE Xpedition 48 is supported by strong clinical evidence from the XIENCE family of drug eluting stents, including data from more than 53,000 patients across more than 100 studies with long-term outcomes out to five years. 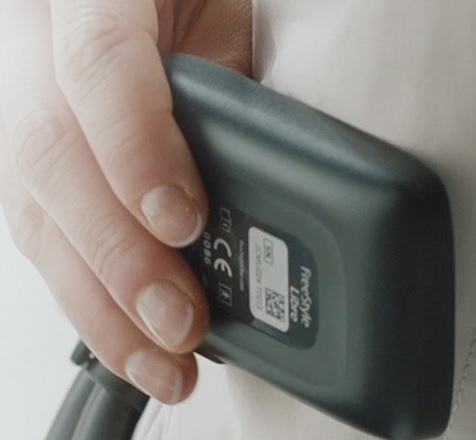 XIENCE Xpedition is available in one of the broadest size matrices on the European market, with diameters ranging from 2.25mm to 4mm, including a unique 3.25mm diameter, and now with lengths ranging from 8 mm to 48mm.